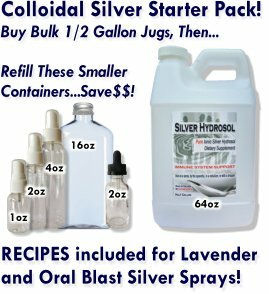 Submit Comment for No recurring infections since using silver hydrosol. No recurring infections since using silver hydrosol. Return to No recurring infections since using silver hydrosol..